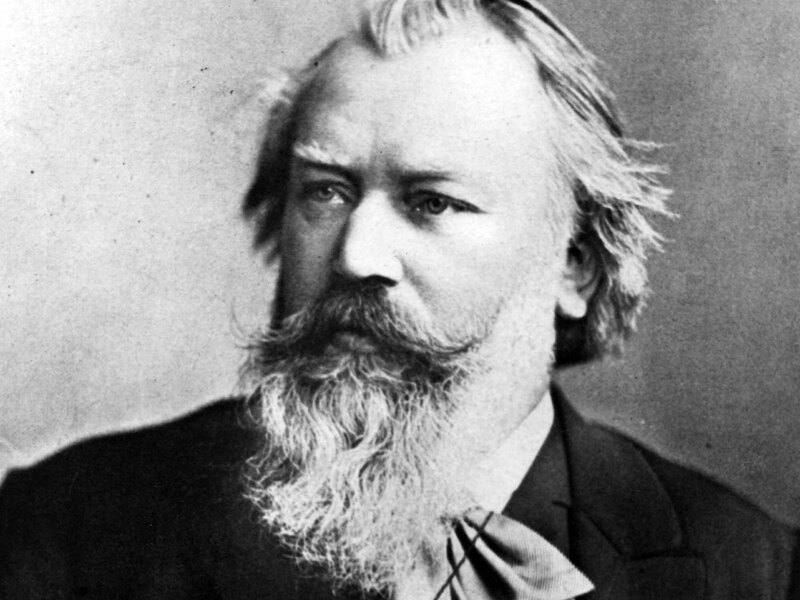 Excited to appear next summer at the Manchester Music Festival (VT), where I’ll be appearing as principal cellist of the orchestra for the big solo in Brahms Piano Concerto no. 2 with fantastic pianist, impressionist, and overall mensch Alexander Kobrin, winner of the 2005 Van Cliburn Piano Competition. Can’t wait for the music, the fun, and the impressions. Oh how there will be impressions. 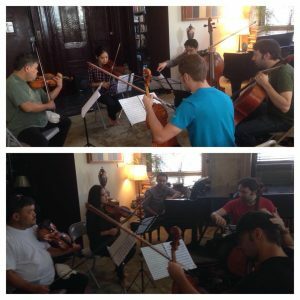 I had the good fortune of collaborating with Alexander last year with the Jupiter Symphony Chamber Players, where we played the Piano Quintet of Nikolai Medtner. Alexander is in the bottom picture sitting at the piano.